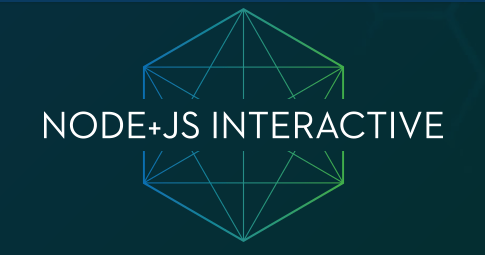 Node+JS Interactive North America is coming to Vancouver, BC, Canada from October 10-12, 2018. The StrongLoop team and IBM will be there, and IBM is proud to be a Platinum Sponsor. Need help convincing your boss to send you to Node+JS Interactive? The Linux Foundation put together a great letter outlining the benefits of going.